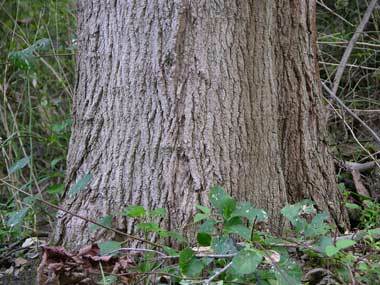 Sometimes called hard maple or rock maple, sugar maple is one of the largest and more important of the hardwoods. 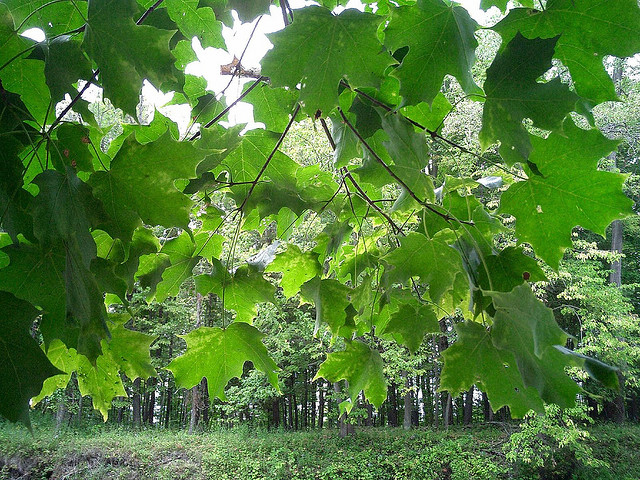 Sap from the trunks of sugar maples is used to make maple syrup (maple is also the state flavor of Vermont). 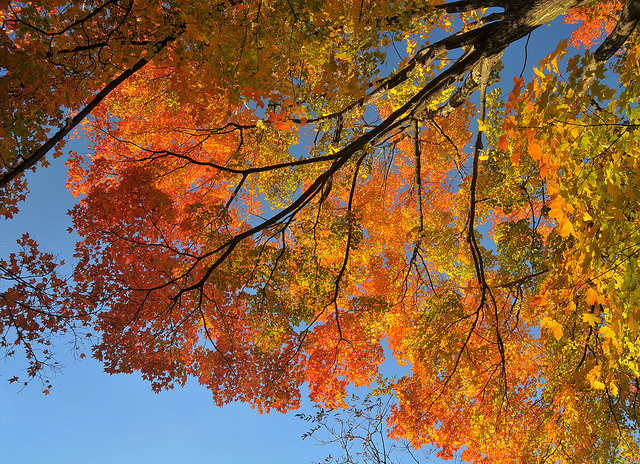 Sugar maple trees seldom flower until they are at least 22 years old, but they can also live 300 to 400 years.